Fashion is always going to be important when buying items for the home but people shouldn’t overlook the importance of functionality. Some opinions state that it is nigh on impossible to get both at the same time but this is definitely not the case and many houses are feeling the benefit of sensible purchasing decisions. 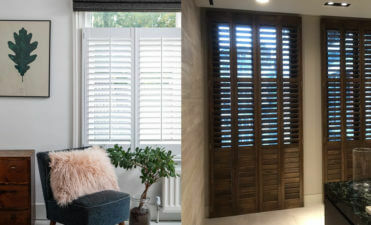 A great example of this would be a stylish window shutter that also brought a number of benefits to the home or the home owner. 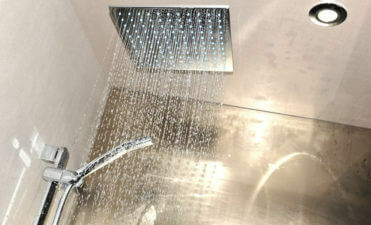 One of the things that people are looking to do in the winter is to lower the cost of their heating bills. It is inevitable that as the weather takes a turn for the colder, people will turn towards their central heating to keep warm and feel cosy. This is great at the time but a few weeks or months later when the heating bill comes in, people can feel on the end of a very short and sharp icy blast. This is why anything which can help houses to retain the heat better has to be seen as a positive thing. 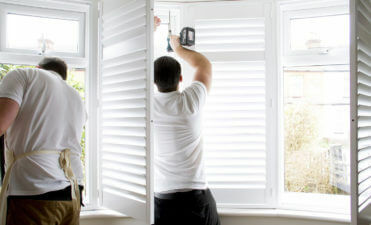 The use of a window shutter is more than capable of reducing the amount of heat that escapes through windows. In the darker months, there can be a psychological boost to be gained from blocking out the outside world. Knowing that wind is howling or that the rain is pouring down from the skies can be very off putting for some people so being able to shut out the outside world and be perfectly cosy indoors is a tremendous way for people to feel a lot happier about themselves. 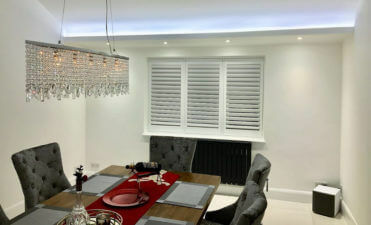 Installing a full length window shutter is a perfect way of keeping yourself comfortable indoors and not distracted with what the weather is up to from minute to minute. The smallest benefits can make a big difference and having quality shutters on your window will help people to feel better about their surroundings. Another thing that many people worry about in the winter time is the darkness because there is a greater implied element of danger. In the summertime, the nights are lighter and it is possible to see who is outside your house. In the darker evenings though, you can be looking outside your home and find it difficult to see if anyone is passing by or in the vicinity but people can see in. Adding a window shutter to your room prevents people from looking into your house, which should give you an added feeling of comfort and security. There are many different things which people can do to make their home feel warmer or more secure and a lot of these tasks will be related to their windows. After all, the window is where heat can escape from and it is the area where people can look in or out from. Protecting these parts of your home will help you to feel safer which is why a good quality window shutter can make all the difference. If you want your home to be a happy one, this is exactly the type of product you should be thinking about.